Many baseball fans are wondering where Tim Lincecum will sign. He threw a bullpen for upwards of 20 Major League Baseball organizations about a week ago, but he has yet to commit to a team. Many teams were impressed with his fastball velocity, which sat in the low-90 MPH range, and his sharp breaking ball. It is only a matter of time before he signs with an organization. The two-time Cy Young Award winner could greatly improve multiple rotations of competing organizations. The two that come to mind are the Chicago White Sox and the Texas Rangers. Both teams are playing exceptional baseball, but the addition of Lincecum could push them over the top. Tim Lincecum will pitch in front of upwards of 15 to 20 teams on Friday. He has been sidelined since last season due to arthroscopic hip surgery. He has been rehabbing for the last few months, and it looks as if he is finally ready to showcase his talents in front of scouts. There are reports that he is already throwing in the low 90’s, which is great news for the right-handed pitcher. 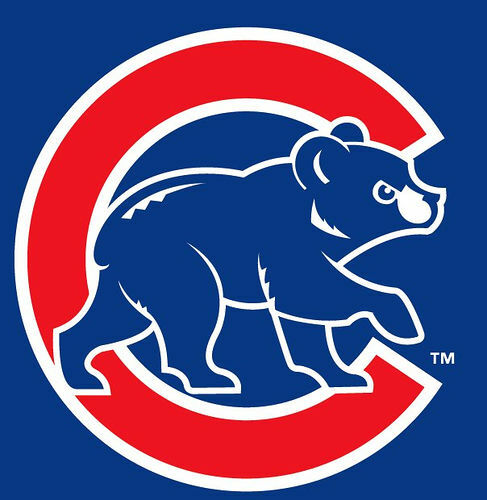 As of right now, some of the reported teams who will be in attendance on Friday include the San Francisco Giants, Los Angeles Dodgers, San Diego Padres, Oakland A’s, Chicago Cubs, Chicago White Sox, Texas Rangers, Houston Astros, Miami Marlins, Washington Nationals, and the Baltimore Orioles. How Many Years Will It Take Of The AL Clubbing The NL In Interleague Before Things Change? With a modest 4 – 3 lead in the season series heading into today’s action. 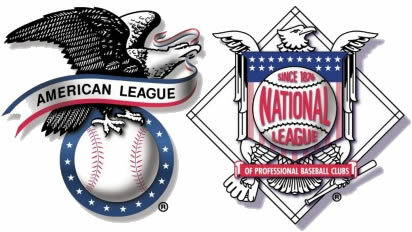 the National League is in foreign territory by leading the Interleague yearly contest. However I remember the the NL taking a decent lead in the 2014 campaign – before the American League trounced the Senior Circuit the rest of the way – and edged them out by a few games for the entire year.. The Junior Circuit has won the last 12 years of play, and own a decisive .552 win percentage since 2004 (when the 1st 8 years were split 4 – 4 in the seasons, with the NL holding a 30 games wins lead) in that time frame. I am a bigger fan of the American League game over the National League, yet I am torn because if these splits continue for more seasons, we will never have more Interleague ever. We may stay the same – or god forbid, eliminate Interleague altogether if expansion leads to 32 clubs (16 in each league) and negating an odd amount of teams per league, not necessarily needing to play it anymore. Right now there are 20 games for each club against the other League. It boils down to just one division playing another division, and then in most cases, a natural geographical rivalry. Determining how many games there ought to really be, I turn to the “Team Fatigue card” a lot of my fellow westerners have expressed in so much out this way over the years. I am close enough to see both NL and AL parks play, but there are several cities that are without a league park of the other for hundreds of miles (like Seattle, Arizona, Colorado, Minneapolis), then KC and St. Louis to a lesser extent, but far away enough to classify a full road trip should you partake in a journey to see. 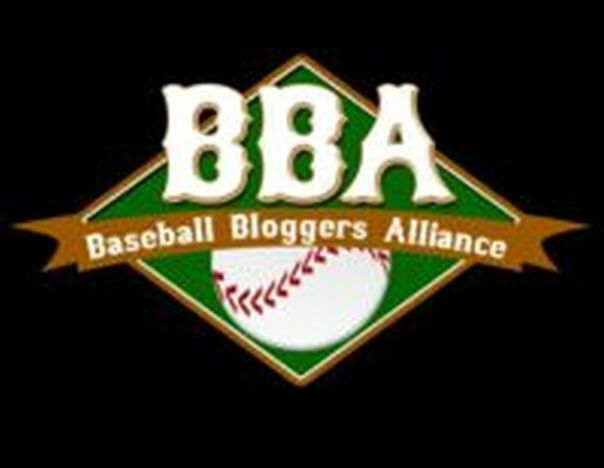 The Baseball Bloggers Alliance is not only a membership for writers, we also support podcasters/videocasters and vloggers. We have many talented people who are doing an awesome job covering the game of Major League Baseball. If you know a show that is good and think they should be on this page, check out our contact information and send us a note. We have an outstanding amount of baseball fans that are doing audio and video presentations for the game of baseball that are not even being paid for it. I would put the content of these shows up against a lot of the paid professionals of the MLB – or any other entity that possesses the wherewithal to be able to do that. If you want to keep scrolling down, all of the information listed below is all of the shows for the week from all, or maybe you have a favorite, then you can just click on one of the highlighted shows. In this opening week we had Sully Baseball talk a lot about the Pirates, D’Backs, Cubs and the Cardinals in opening week. He keyed on where Tim Lincecum may end up, and the opening start for Zack Greinke. Like everyone else, he also submitted his yearly predictions. Sully also delivered an emotional podcast where he implores everyone to love their extended family more on April 2, 2016 – because you don’t know when you may lose some one. The “BBA” Live guys talked about the opening week, and a lot about what the NL East will look like this year. The Hall Of Very Good Interviewed Kato Kaelin. The Jays from the Couch guys continued to kill it on their coverage of Canada’s only team. The Pirates Breakdown was happy to see their club begin 3 – 0 after sweeping the Cards after giving their predictions. Seamheads (Gateway To Heaven) wondered if anyone was going to make it through the week for St. Louis in light of the Tommy Pham injury. MLB This Week went through their season picks – and also talked about some of the technology of the game as a fan. Past here is how to subscribe and listen to these shows.